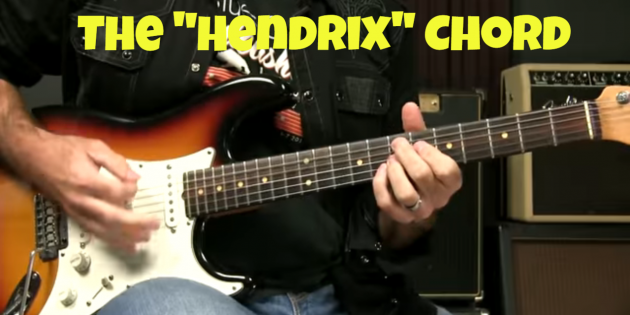 Likewise, if you do already know this chord, maybe I can hip you to a couple of other ways to use it in other blues songs and chord progressions. It is a great way to add “tension”. Your gig-in-a-box version of Deep Ellum Blues uses this chord in a way I really like. My classically trained wife hates it. Wrong sort of tension, perhaps? Such is life. I`ll certainly be working on that. Thanks griff another fine piece!